WOW, AWESOME, GREAT, PHENOMENAL... All words that sums up Mark and his work. I hired another Photographer in Cape Coral that was horrible. Wished I had rights to those photos he took for comparison. Mark is a straight up genuine person. Loves his work and it shows. I can not believe the difference in Photos. It's really crazy the difference you can see in great Photographer and a bad one of the same house. Mark is very reasonably priced. BEST IN THE BUSINESS! Hands down! 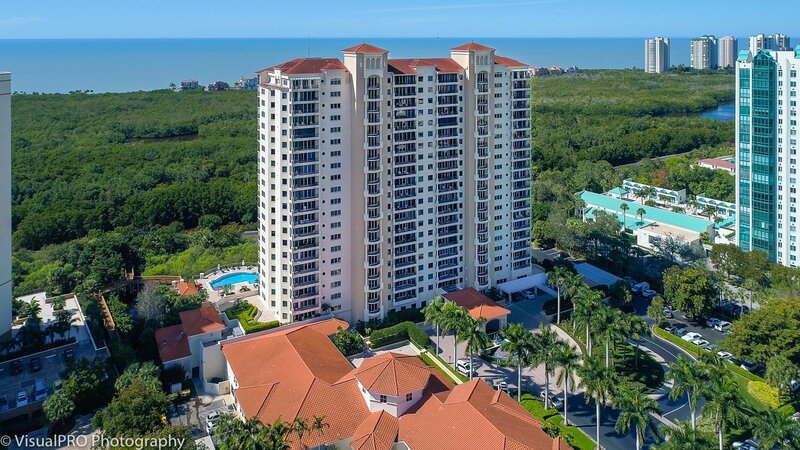 Picked Mark with VisualPro to do some photography on a condo in Cape Coral. Mainly chose him because of his Google reviews as I had no prior experience with him and he did not disappoint. Quality was awesome, video was excellent, aerials were fantastic and home owner was extremely happy. I would highly recommend! Great job. Exceptional, high quality photos, aerials and videos! Outstanding customer service, fast turnaround and great results. Mark manages to capture the home’s best qualities in every image. 5 stars are not enough to rate his incredible art! Great service and high quality photos. Professional and very personable. Would highly recommend his service to anyone. I was really pleased with the job VisualPRO did. Was on time, very easy to work with, the photos turned out great--no complaints whatsoever. I have already recommended to other agents. Had a wonderful experience with VisualPRO. They were very professional, on time and reasonably priced. I use them exclusively for all of my visual tours. VisualPRO will "under promise and over deliver" they exceeded our expectations! Quality, prompt and professional service. Highly recommend! Amazing photographer and very easy to work with!!! Mark is a true professional who wants to make the client happy. Highly recommend for photography services in Fort Myers, Naples, and Cape Coral!!! Mark takes lots of pictures to make sure he gets different angles and we get aerial photos done as well and the price is great and the pictures are wonderful. VisualPRO Photography owner Mark did a fantastic job with our pictures and video. We are receiving exponentially more listing views in our first month (10 to 1) versus comparable listings per Zillow statistics. The web-based scheduling system was effective and easy. 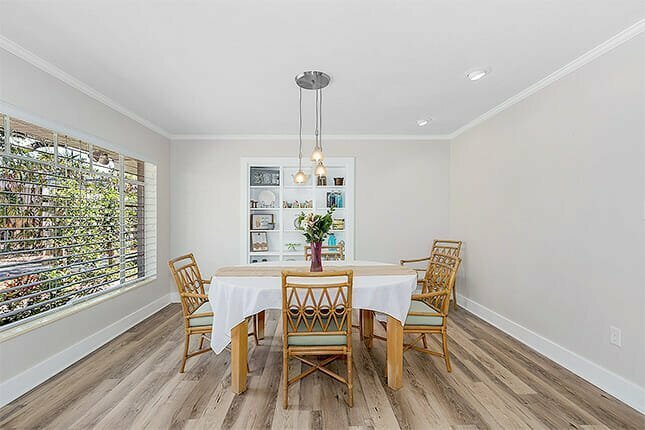 He called promptly to confirm the appointment, provided a thorough home staging preparation email, arrived punctually, used new high quality equipment resulting in professionally shot images and an amazing video. He posted the images on MLS ahead of schedule.Mark was polite, respectful, and professional. His rates were more affordable than neighbor-recommended competitor and factoring the quality of the results, his services were a bargain! Mark took photos and made a video of our home. The end products are fantastic. Working with him was terrific. He was professional in all ways. We were impressed with the amount of time and effort he put into getting the right angle. We highly recommend him! We have used other drone / photography companies in the past. Mark has produced the best of the best for us. He knows his stuff and it shows through his product. Thank you for all you do for our clients Mark! I would highly recommend Mark and his business, VisualPRO. Mark was personable, courteous, prompt, and delivered a high-quality product. All of this, at what I consider a very reasonable price! 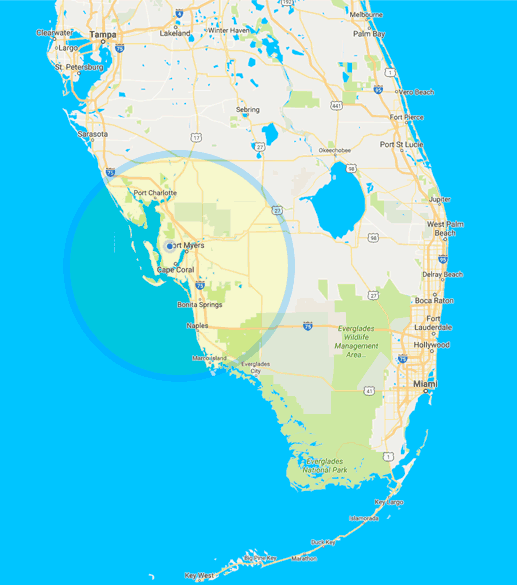 Southwest Florida is lucky to have a quality option like VisualPRO. I would recommend without reservation. We are very happy with Mark an the professional photos that he took of our home - they are awesome and inspiring and draw a lot of intention. Great focus, fantastic light and excellent mood - also the panorama show the drone provided are outstanding. Mark has done an amazing job and service, we can recommend him and will continue to do so. After only 7 days of posting Marks photos, the sellers had accepted an offer.Mark was wonderful and easy to work with, his work is amazing.Very eye catching photos. If you are looking to sell a home quickly then make sure you go with Visual Pro. As a Realtor we have only one shot to show the beauty and potential of a home online, why not do it right?.Thank you Mark and Visual Pro. Mark is the ultimate professional; I totally enjoyed watching his entire process. Having always loved my home, Mark provided photos (including aerials) as well as a beautiful virtual tour which enabled me to see my home objectively and with pride. I highly recommend Visual Pro. Mark did an outstanding job taking pictures and a video of our house!We highly recommend him! I had such a great experience with Mark at Visual Pro! 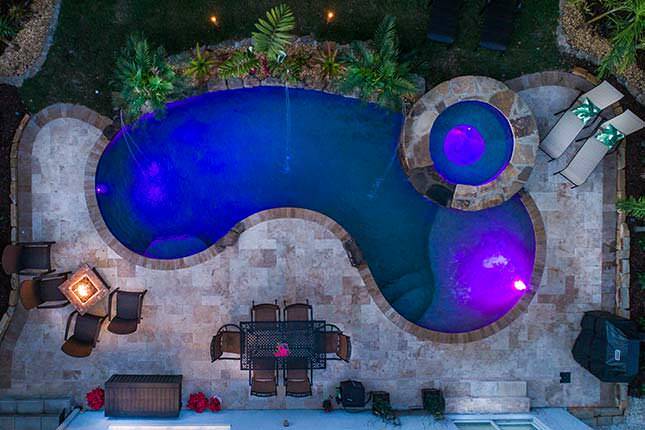 We needed some drone work done in the South Florida area for a new property listing and he totally went above and beyond what we asked for. He was fully prepared to go as soon as he arrived on site and was able to accommodate any and all shots we asked for. 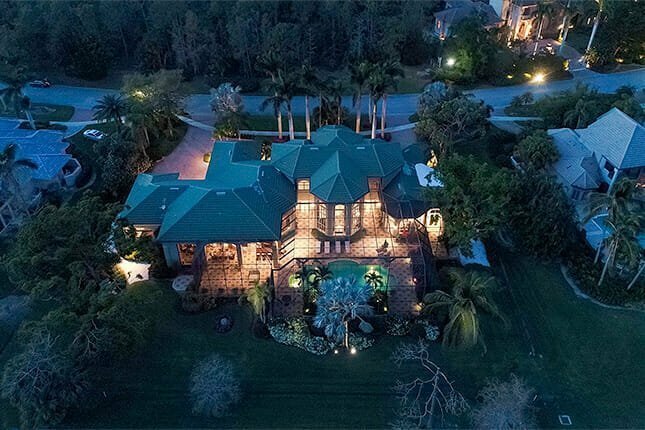 This was a shot in the dark for us since we usually don't work in this area and didn't have a "drone guy" ....but Mark delivered and we will use him again when we get another listing in this area! 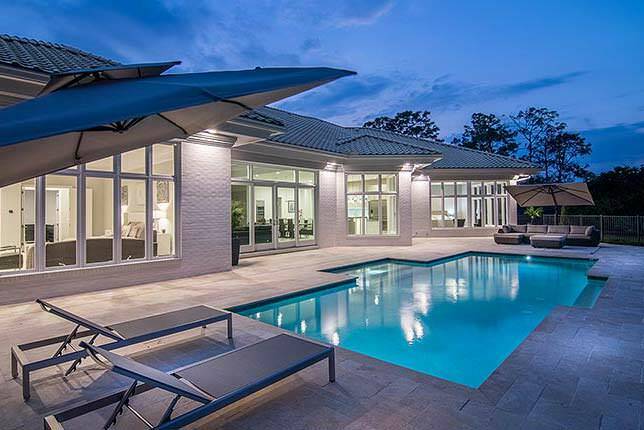 We have used many different Real Estate photographers over the years and Mark has been one of the very few who takes consistently good images. He understands what type of shots and angles we are after. He is easy to work with and very professional which is important because many times our clients are present during the property shoot. He provides a link with easy option to download the images right to your computer. He has been great to work with and we use him on all our properties. You will not be disappointed. We use VisualPro for our remodel company for after pictures. He is great to work with and his service and photography are outstanding. Mark did a BEAUTIFUL job on the photos, visual tour and drone shots for showing my home; way beyond my expectations. My family and friends all said they are amazing. I got three (3) calls for showings, all within the first day the photos went on line. Thank you Mark for your kindness. Your professionalism really shines through. Highly recommend Mark and his company. Used his services for both a seasonal and annual rental. Very, very pleased with the results. Mark did a great job photographing our new Design Studio. We will be using him to photograph all of our completed projects. Love that we can schedule online! Mark did a great job for me. He inspected multiple Condominiums for me and provided a great report. I was able to zoom in and see anything I needed to see. The customer service was great and the end result was just as impressive. They provide great service and fantastic photos! We have tried a number of other photographers and VisualPRO is the best we have found!! I worked with Mark from 1200 miles away. Very professional and trustworthy. He shot beautiful pictures of my rental home in FM.Tour pictures sell or rent your property. I am proof. Go with a pro. Mark will always provide excellent customer service, always on time and excels in photography quality. I highly recommend his services. I have worked with VisualPro many times and have been very pleased. Mark worked with me on scheduling to fit my schedule. The photos and Virtual tour looked better than I had imagined and the drone photos help sell a house! I found VisualPro on a google search for Cape Coral photographers-they definitely had the best web site with awesome photos. Mark did a terrific job - even my construction team commented on the great photos! Highly recommend - you will not be disappointed! Mark did an excellent job and his photos helped me sell my home quickly. I'm sorry I didn't enlist his services when I posted my home for sale. His photos made a positive impact on the sale of my home. I can recommend his work and encourage you to hire him. Mark did and excellent job with the photo's of our home. Exposed angles and views that only an expert in the field could know. Thanks and would highly recommend his service and art. We've been in real estate in SW FL for 18 years and have used numerous photography and tour companies. VisualPRO was prompt and did an excellent job for our marketing needs. I highly recommend them and will be a repeat customer! 1st class in every respect. I made an appointment on line for the next day and Mark showed up exactly on time. Super nice guy and the photos were so good that my realtor begged to have his contact information. He is also more reasonably priced than others. Check him out yourself on line under real-estate photographers. Honestly, he's the best! Highly recommended. I found Mark through a web search, and after comparing his online work with 10 or so competing photographers, it was an easy choice. There is something about the light and framing of his real estate shots that makes the place appear luxurious, special and magical. Working with Mark was a pleasure; I messed up the appointment time, and he was extremely gracious and accommodating (thank you again and sorry). When on site, Mark was efficient and professional; he almost lovingly adjusted the misaligned picture frames and pointed out little imperfections in the room to make sure the pictures would be flawless. And they were. Very happy with the end result -- the house looks better and bigger than in reality 🙂 Thank you Mark for a great experience! 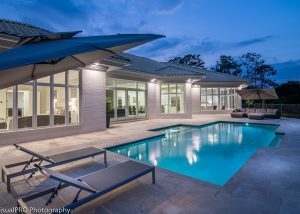 Professional Real Estate Photography in SWFL. Order Photos and Get Aerials FREE! Real Estate Photography Services for Realtors and Property Owners in SWFL. Get More Showings. Our Photos Visually Communicate Value. When you’re selling or renting real estate, the quality of your photos is critical, and the important first step in connecting with a potential buyer. 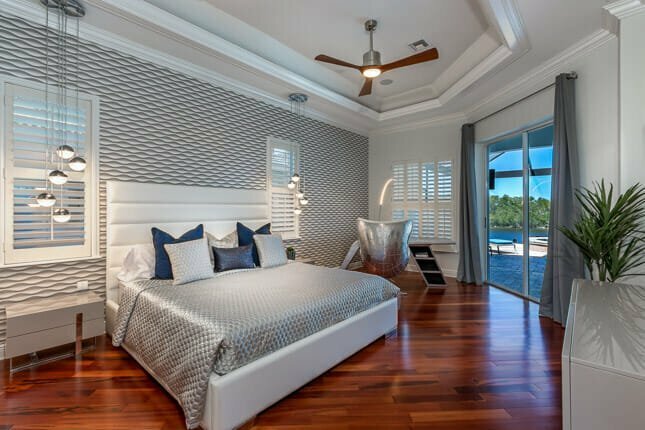 Using a Professional Real Estate Photographer can give you the edge over other listings on the market with magazine quality real estate photography that helps you turn online shoppers into showings or bookings. Affordable Professional Real Estate Photography for Realtors and Property Owners in SWFL. VisualPRO provides professional real estate photography services for Realtors, homeowners and businesses in SWFL. We capture the best possible images and manually edit every photo to ensure we deliver magazine-quality pictures that make your property look its very best. One of the most compelling reasons to buy a home in SWFL is its access to canals, rivers and the Gulf. 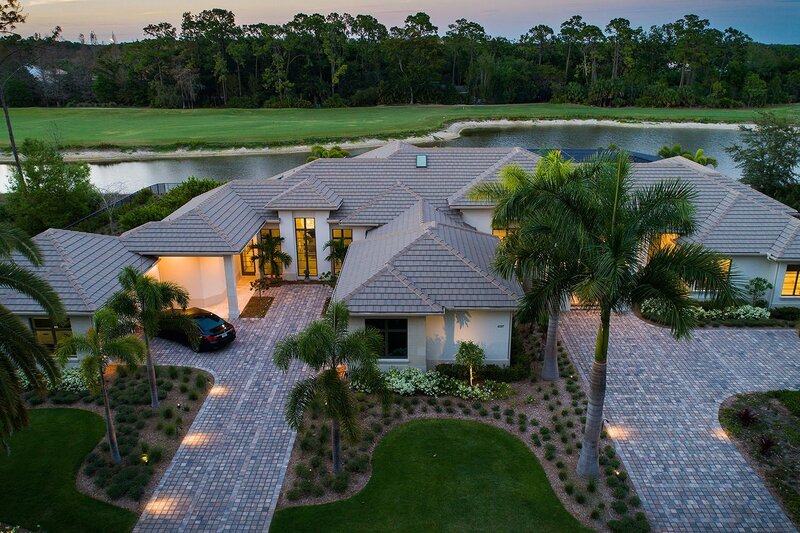 VisualPRO can take aerial photos and/or video that bring additional value by showing potential buyers accessibility to water or simply the beauty of a location. Letting potential buyers experience all that a property has to offer is an important part of getting a showing. VisualPRO can create a virtual tour to help give potential buyers a better understanding of a property. We offer Photo Tours and 3D Matterport Virtual Tours. There are times when video may be the best way to present a property. We are experienced videographers and editors with state-of-the-art equipment. We can provide all aspects of aerial and non-aerial video production, including 4K cinematic quality video from start to finish. Quality You Can See. Below is a Delivered $199 Job. Click on any image to view a larger, high-resolution version. We’ve earned more 5-Star reviews than any other Real Estate Photographer in Southwest Florida. See all packages, pricing and offers. We offer a number of packages to suit most needs. 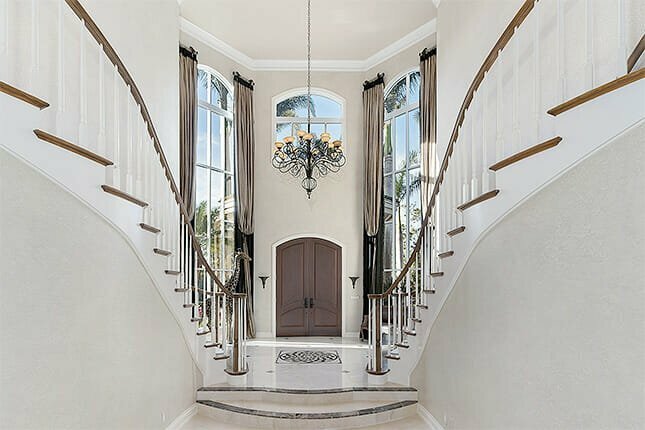 Should you require a custom quote or have additional questions please call us at 239.208.0899. Thank you. Simply select your service, then pick your preferred date and time. Click an image below to view a high-resolution version. 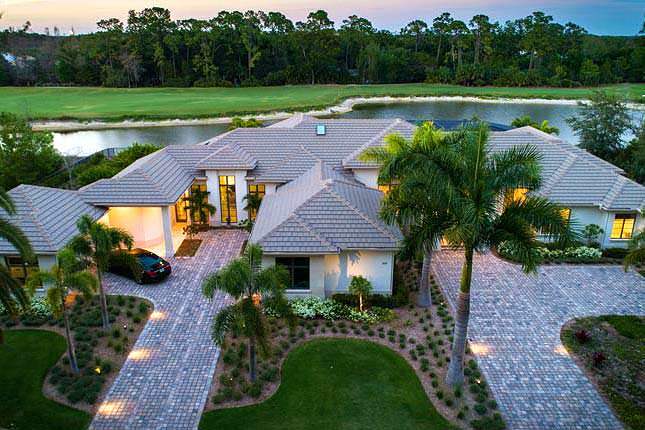 VisualPRO offers professional Aerial Photography and Video services. We provide affordable high-resolution photography and 4K cinematic quality video. Whether you need photos for MLS or a brochure for a commercial property VisualPRO can give you images that will enhance the perception of your property. We are FAA licensed possess a Part 107 Remote Pilot Certification, meeting all Federal requirements for commercial aerial drone operation. We are FAA Licensed and Insured. While many companies may say they offer commercial aerial photography, you should make sure they possess a valid remote pilot certification. You can be confident that VisualPRO is fully FAA Licensed and legally able to perform remote pilot drone operations. Whether you are in need of aerial footage for a commercial or simply showing off a property listed for sale or rent, VisualPRO can provide beautiful, cinematic quality 4K video. We also offer complete post-production editing services. VisualPRO can create a Matterport tour that allows you to explore a property by in virtual 3D space. Click the explore 3D Space button on the sample tour below to experience Matterport for yourself. We a a premiere Matterport provider in SWFL. Call us today or use our easy online scheduling system. VisualPRO can create a virtual tour with music to present your property that can be branded or unbranded. 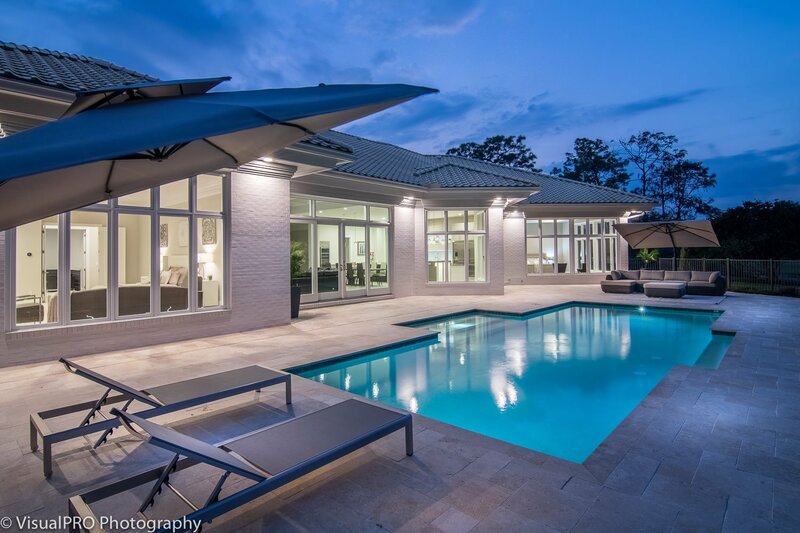 We provide real estate photography services throughout Southwest Florida. 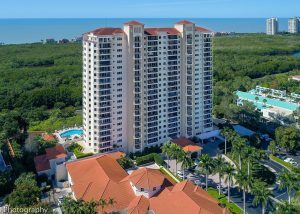 Areas include: Naples, Bonita Springs, Fort Myers, Fort Myers Beach, Cape Coral, Port Charlotte, Punta Gorda, Sanibel, Captiva and Marco Island.